Children beg all over in South Africa. The question is: Do we give to them or not? Sitting at a robot has become an occurrence to dread, which has nothing to do with being in a hurry. Children knock at our car windows from early in the morning until late at night asking for money. We turn to see small figures, usually poorly dressed, dirty, needing care and protection. We feel a mixture of concern, guilt and irritation at our helplessness to do anything. And so, we give money and feel frustrated or we don’t give money and we drive away frustrated. When I see these children I am always reminded of Yoliswa who ran away, aged ten, after her father repeatedly threw her against the wall on a daily basis as his drinking bouts increased. Yoliswa ran away from home for a very good reason. It was the right thing to do. On the street, she discovered that she could provide for herself very well without adult supervision. She bought lovely food and did what she wanted to, when she wanted to, with her new street friends. On hot days, she went to the beach. On other days, she frequented the games arcade. She discovered that contrary to what she had always been told, she did not have to get an education in order to support herself because people always give. 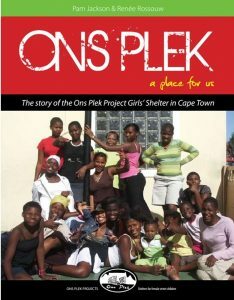 At one stage, she went to Ons Plek Shelter for Female Street Children. Yoliswa was happy to be put in touch with her mother again and she was excited to go back to school again. But after a few weeks of homework and the daily discipline of duties, the excitement paled. She missed having her own money to spend. The R2.00 pocket money Ons Plek gave her on Sundays did not compare with the one hundred rand or two hundred rand she was used to earning on a daily basis from begging. She argued with Ons Plek staff members that it would be stupid to complete her education when the adults she knew could not earn as much by working as she could by begging. Finally, despite much support and care, Yoliswa gave up the struggle for what she thought was the easier option. Ons Plek has a reputation for replacing 95% of the children back in their communities on a long-term basis. Yoliswa joined the ranks of the 5% who return to the streets. This scenario is rare elsewhere in Africa where the discrepancy between rich and poor is not so great. In South Africa a child can be better off, in terms of having ready cash, on the streets than in a Child and Youth Care Centre. Not so in Kenya and elsewhere. With the best possible intentions, giving money to begging children undermines the work of NGOs. Soon she was joined by another child who had been sent to beg for his family because they were destitute. Initially this child took the much-needed money home. He too was on the streets for a good reason. Sometimes he couldn’t resist spending the money and slowly as he learnt the ropes of street life, he spent more time on the streets. Today he is still there. Yoliswe is now 24 years old. She is no longer cute and small and she no longer finds begging a lucrative activity. Too late she realised that education is important for long-term sustainability. She never learnt the self-discipline and perseverance required to hold down a job. In addition, she had been forced by older gang members into dangerous situations when they needed a small body to break into buildings for them, so crime had become an option for her. Like Yoliswa, other children run away from home for very good reasons. They seek better lives. And we, the adults who should help, are faced with a dilemma! We know that giving is a short-term help which as in Yoliswa’s case can cause serious long-term consequences. We know that money is used for thinners or video games. And yet, giving is a way of helping, open to us, an immediate response to what appears to be an immediate need. Is there a third option available to us? There are NGOs working with street children. 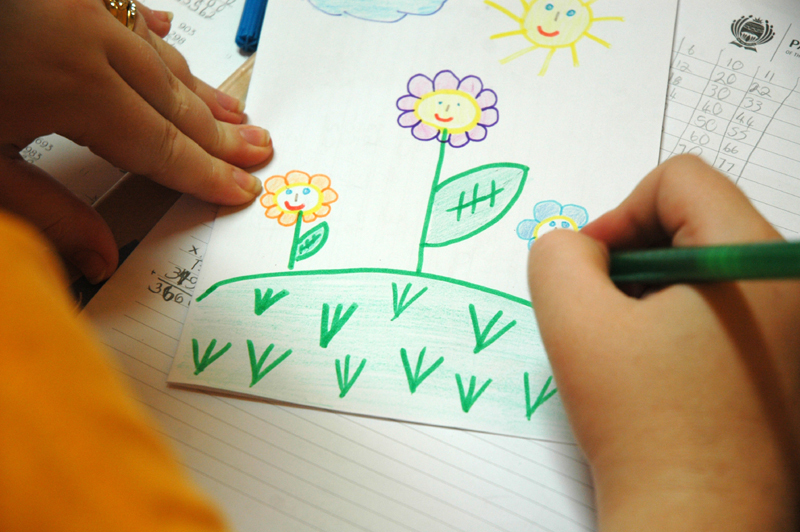 Most work quietly behind the scenes focussing on the children’s needs rather than on publicity. We, the NGO’s, seek long-term solutions where the child is able to live back in his or her own community. These take time because the families are often very dysfunctional. Shelters keep the children safe, send them to school, and provide trauma counselling while working with their families to enable the children to return home permanently. 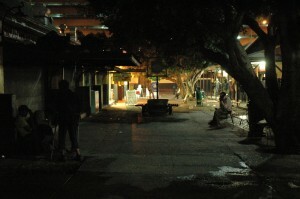 Street workers befriend the children and get them into a shelter or back home. Specialised education programmes provide education for street children. The children who the public are aware of are those who are new on the street or who have tried the services and cannot utilize them because of deeply seated emotional needs. These children are few in number compared to the children who have been helped by NGOs but who are unseen because they are no longer in the public eye. 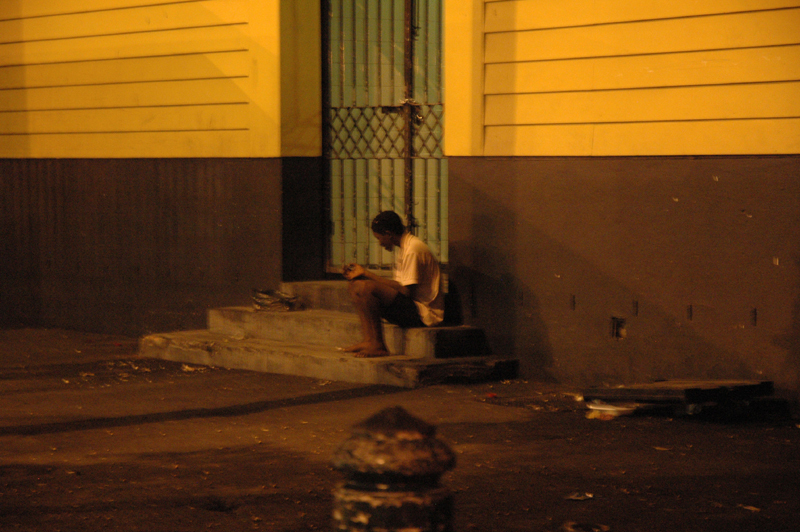 That there are still children on the street is due in part to a lack of resources that NGOs endure. To be successful organisations must have experienced, trained and permanent staff members working in a long term planned way. The work is difficult and complex, work which never the less has proven to have long lasting effects. The Western Cape Street Children Forum advises the public to treat the children with respect. Talk to them, ask them how they are. When they tell you they cannot go to a shelter because they will be beaten, they are probably making an excuse. More than any other sector we are aware of the realities of these children’s lives. More than any other sector we are aware of the enormous gulf between the resources available and what needs to be done. The children left home to seek a better life. 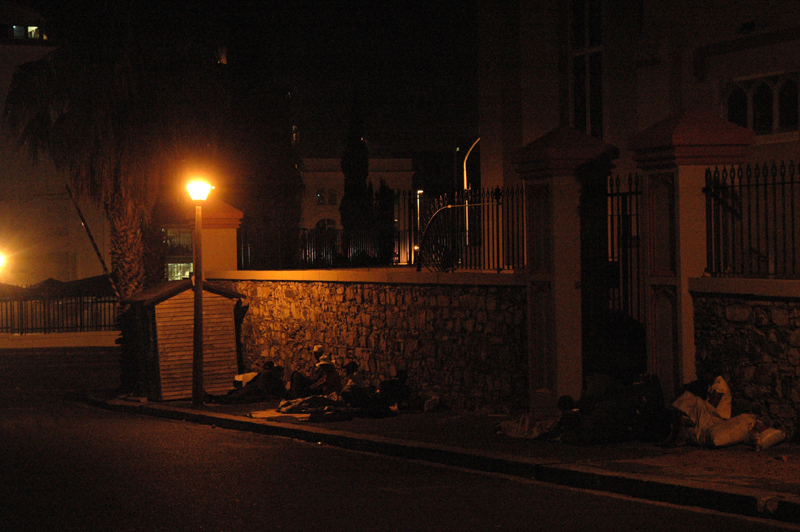 In the long term, they cannot do it living on the streets with small donations which tend to be spent unwisely. The Western Cape Street Children’s Forum encourages concerned citizens to invest in organisations who can make the children’s dreams of a better life come true!